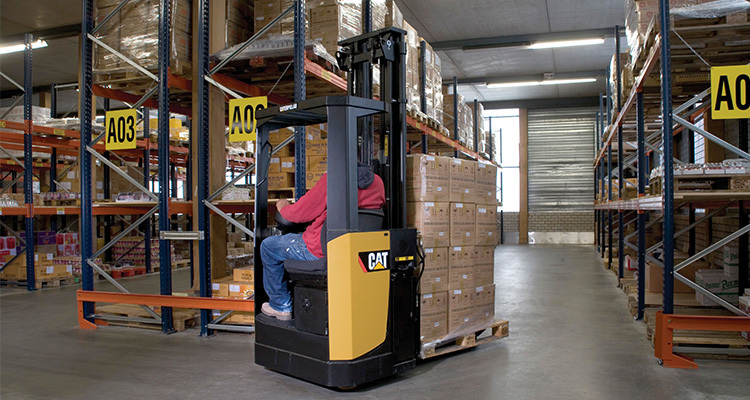 Tallers Domènech, an official distributor of Cat® lift trucks and warehouse equipment, is celebrating 50 years in the industry by supporting a strong local company in its efforts to return from bankruptcy. Gay Sutton explains. The past half dozen years have been a minefield for businesses of all types, and the oil and gas sector has been particularly badly hit. Fluctuating exchange rates, falling raw material prices, a paucity of investment funding and shrinking customer orders have all added to the difficulties. And the problems have not only hit those with small profit margins, or those who have been living on the edge. This story shows how even the successful and respected can go under. However, the tale has a silver lining, illustrating how help can come from an unexpected quarter, offering a supportive and ongoing relationship and a great deal of hope for the future. 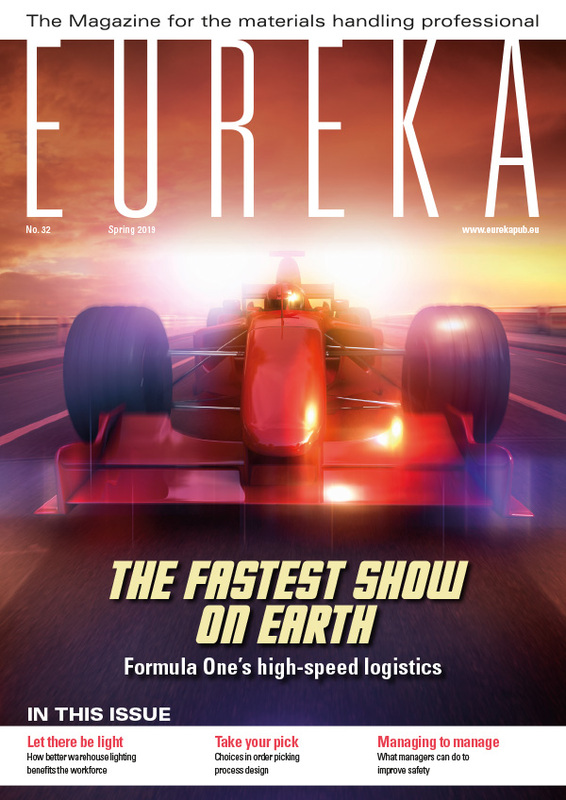 The company that ran into difficulties was Spain’s Ros Roca Indox CryoEnergy, which had a market-leading product range and a strong customer and supplier base. On the surface things had been looking very rosy indeed. Employing 220 staff across three sites in Catalonia, the company held a leading position in the Spanish oil and gas market, supplying cryogenic tanks for the transportation, distribution and storage of fuels and liquefied gases. Its customer base embraced all of the major Spanish energy companies operating both nationally and internationally, including Gas Natural, Endesa and Repson. In spite of this success, however, CryoEnergy went into liquidation in 2015. Its difficulties had two root causes. Highly successful in Spain while times were good, the company had made the decision to expand into South America and had invested heavily in supplying to a variety of projects. Its experience and knowledge of South America was, however, very limited. Having borrowed significantly for this expansion, the changing global economic climate then took its toll. Sales on the global energy markets dropped away as the price of raw materials slumped. With mounting debts, shrinking profits and global uncertainty over the future of its international projects, the company was unable to service its debts and filed for bankruptcy. Believing in the quality of its products, four former employees of Ros Roca Indox CryoEnergy brought together a package of €4 million in capital to purchase the company, one of its manufacturing sites and a range of assets. Then, with ten staff from CryoEnergy, they began operating under the new name Indox Energy Systems LS. “We started operating the new company on 11th January 2016, with economic and financial support from a group of Catalan entrepreneurs, and also with the support of the former works council,” said Purchasing Manager Lluis Monturiol. 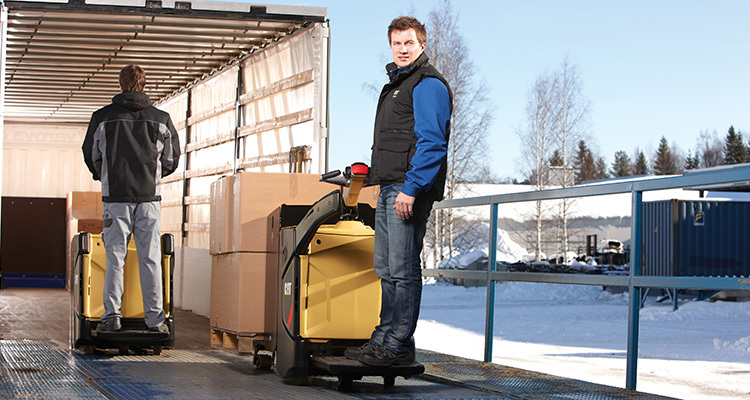 "Our company philosophy revolves around the belief that we have a duty to our customers." 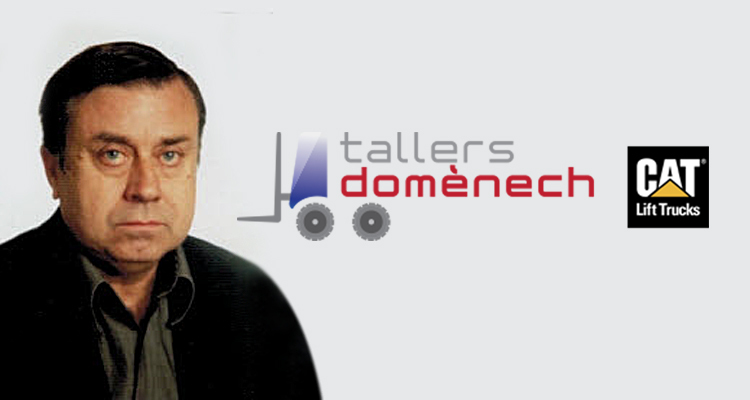 "We are very grateful that, when they learnt about our situation, Tallers Domènech offered their assistance with servicing our Cat lift trucks which we inherited in the purchase of assets from the former company." Indox is still a very new company. It has made a commitment to focus on the manufacturing of its best-known products and has learned from the tragedy of the previous management, intending to avoid accumulating excessive structural debts either now or in the future. It has made an explicit commitment to create jobs for the staff of the former company. Looking to the future, if growth follows the business plan it will ultimately make a significant contribution to the regional jobs market and the national economy. The challenge now is to re-establish relationships with its client base. Previous customers are already interested and supportive of the plan, while some 95% of the previous company’s suppliers are offering favourable terms. A family business, Tallers Domènech is celebrating its 50th Anniversary in 2016.